EXCELLENT LOCATION ON BRAODWAY FALL RIVER!! 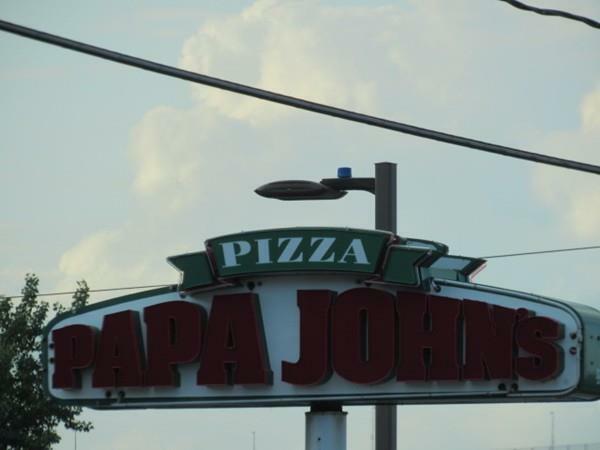 Famous Papa Johns Pizza Restaurant, full operation service from 9 am - 11 pm 7 days a week. Dine in, take out, catering and delivering. Great exposure on a heavy traffic area. Equipment list available. Don't miss the opportunity to be your own BOSS!!!! Listing courtesy of Irfan Hassan of Weichert, Realtorsâ® - Sba Group. Listing provided courtesy of Irfan Hassan of Weichert, Realtorsâ® - Sba Group.